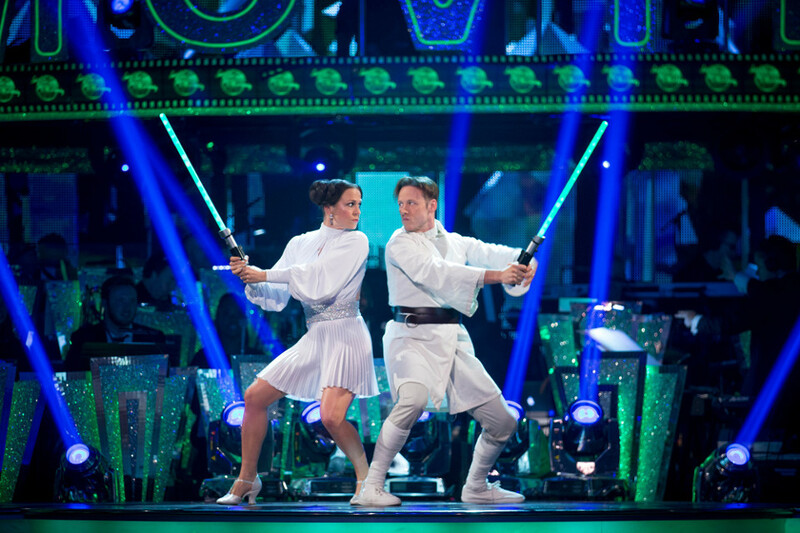 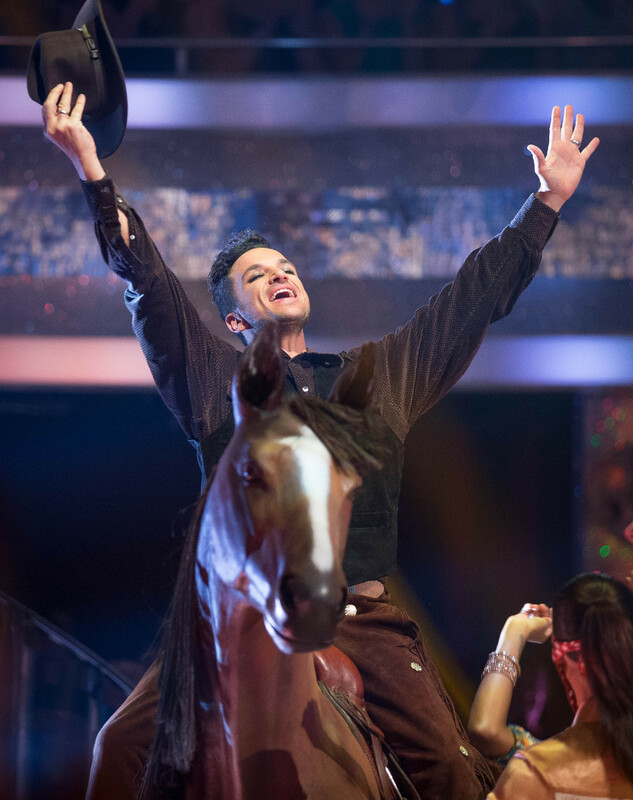 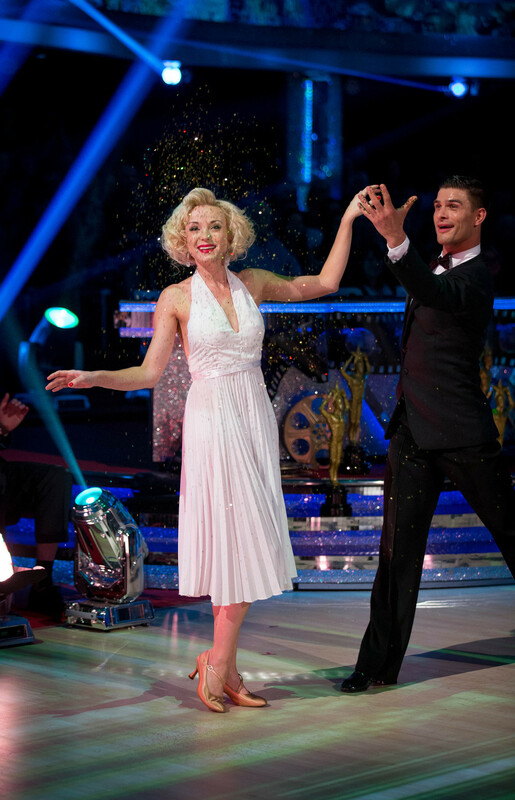 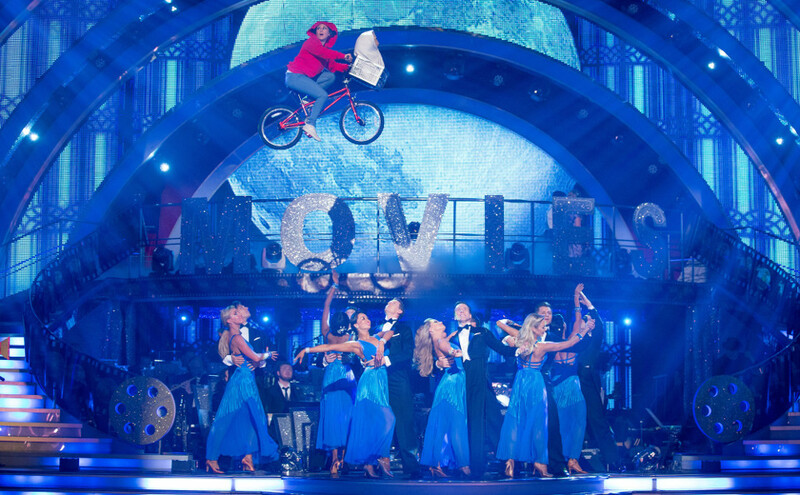 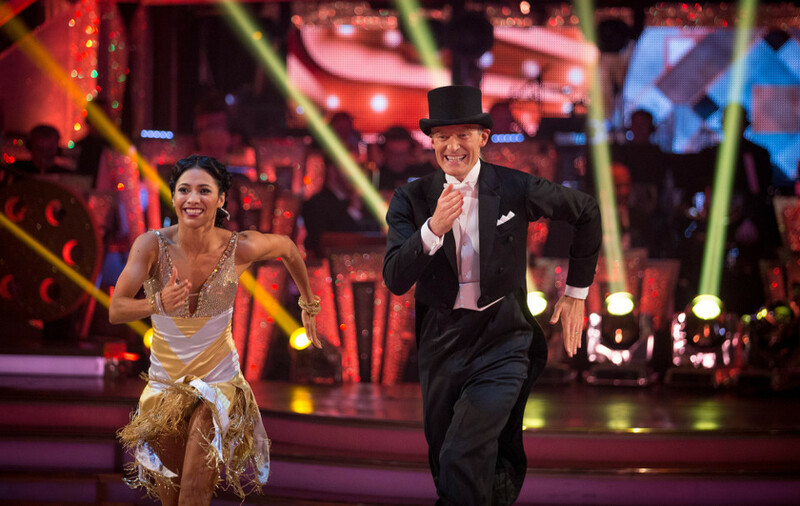 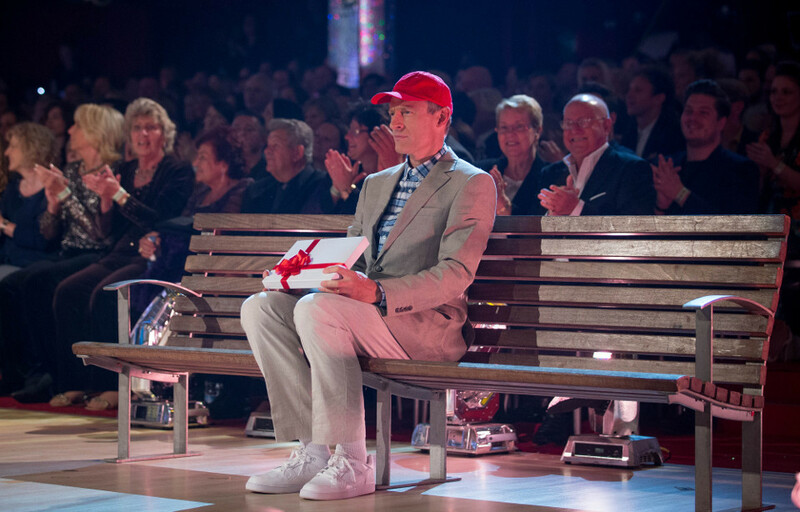 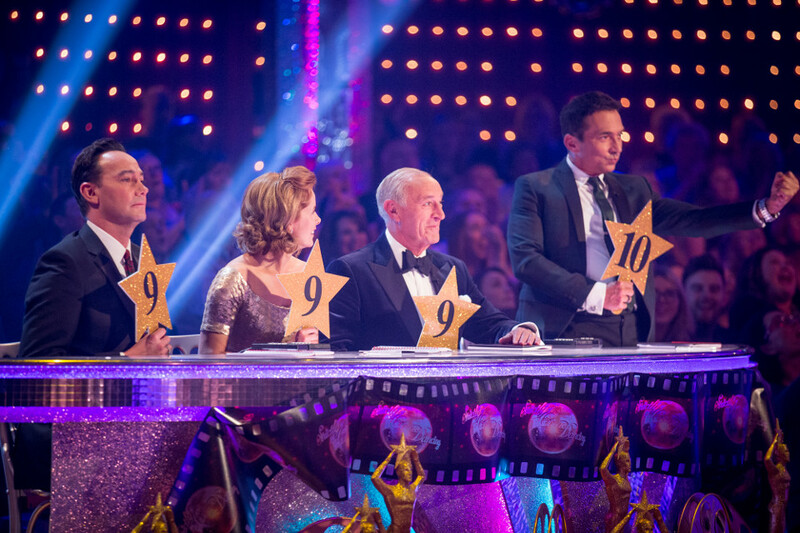 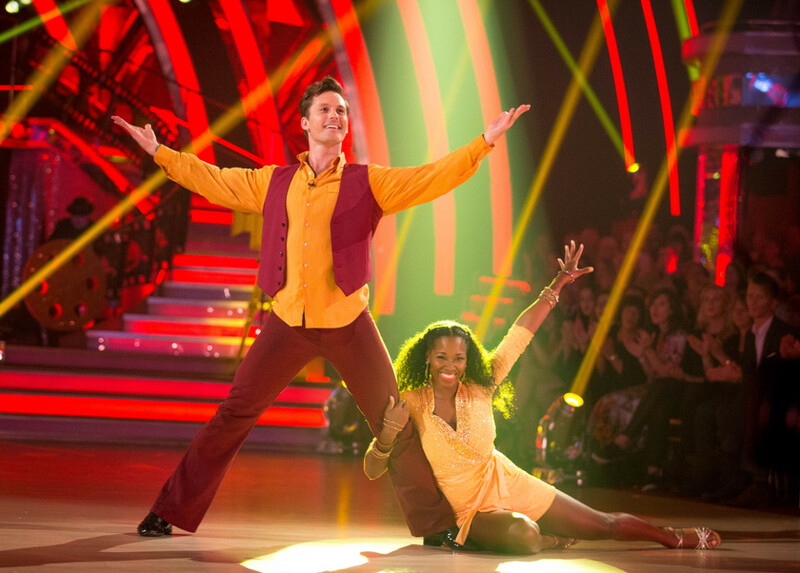 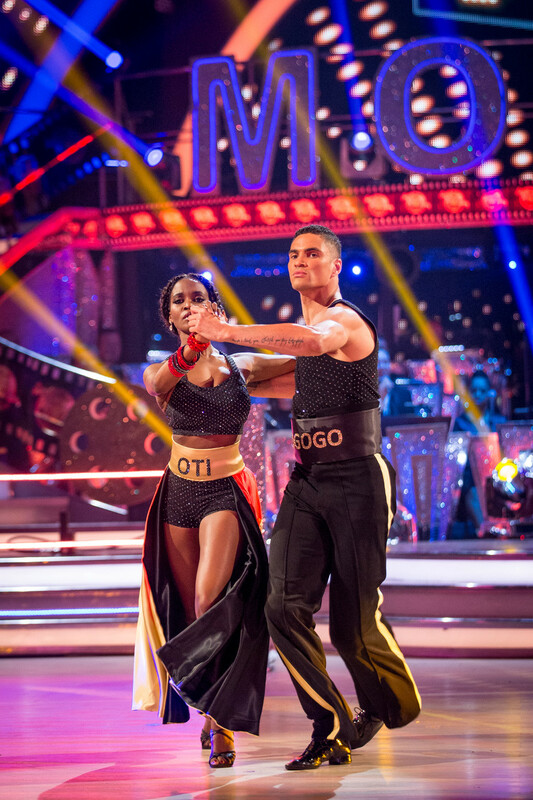 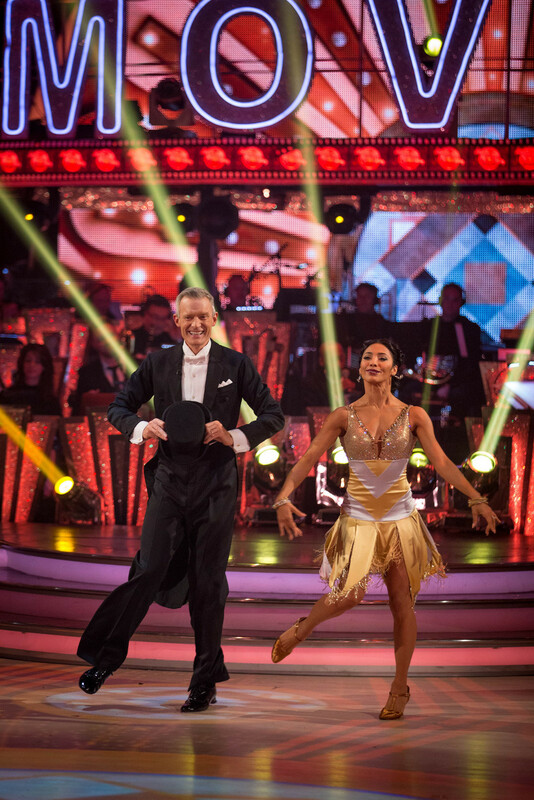 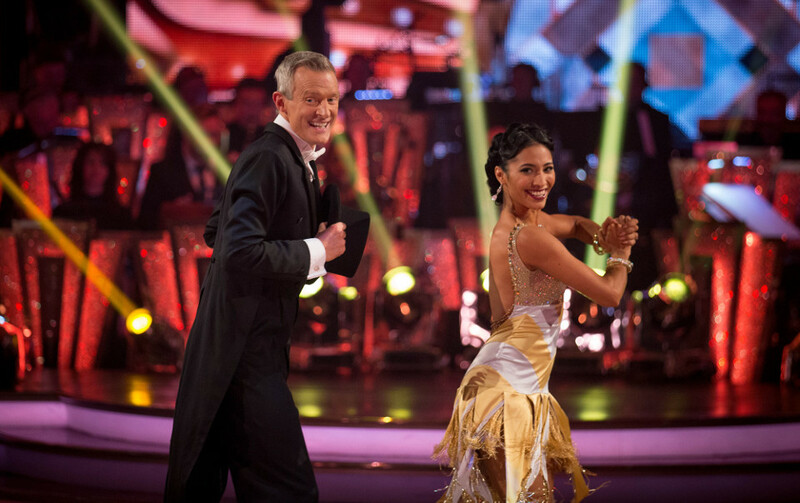 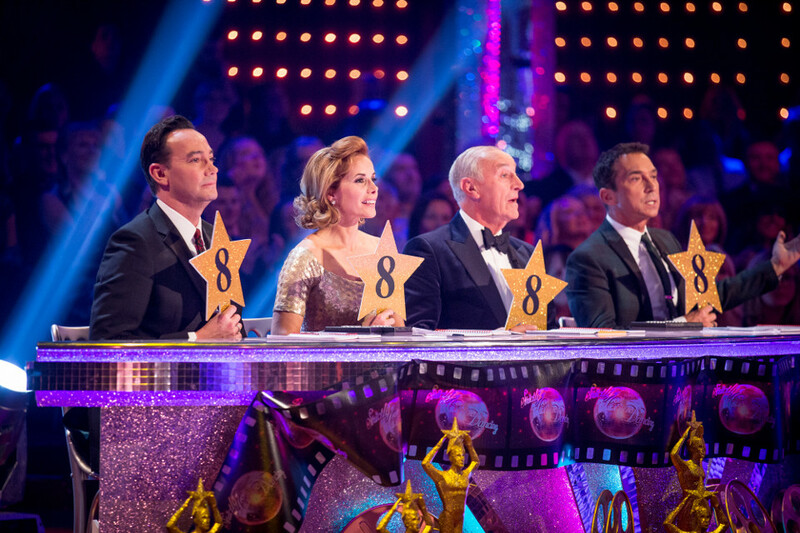 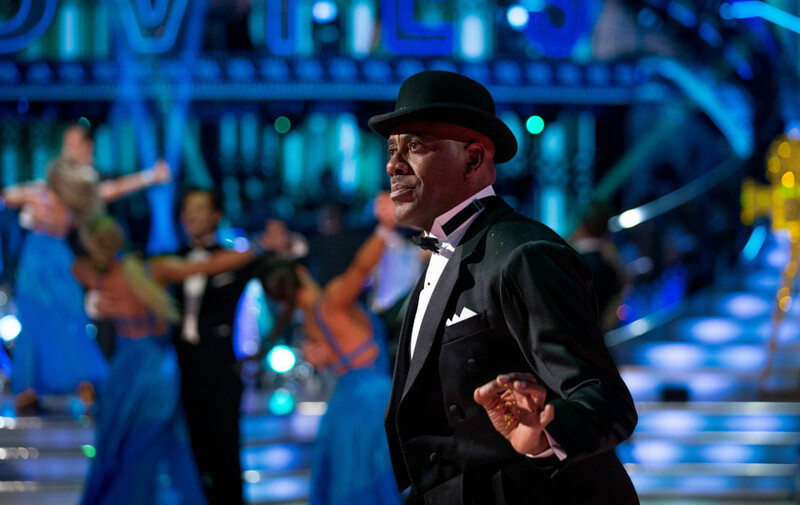 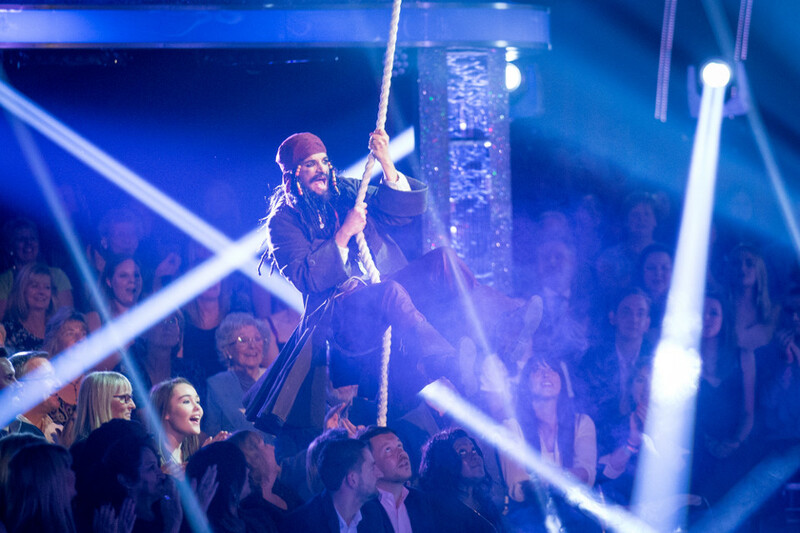 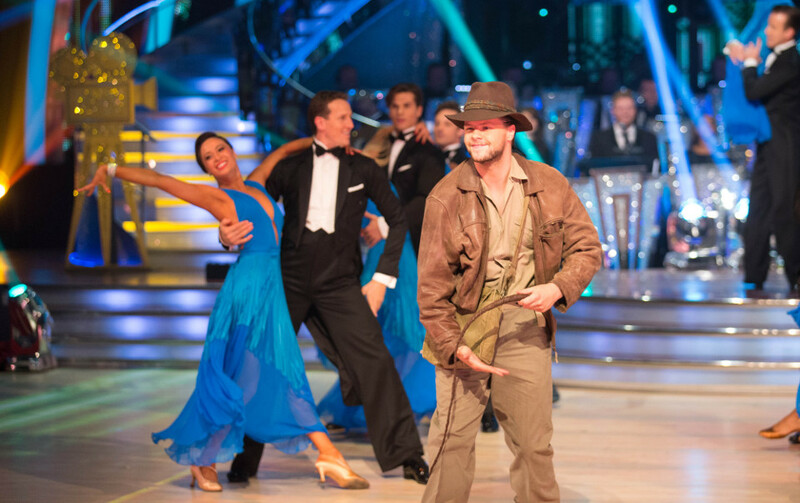 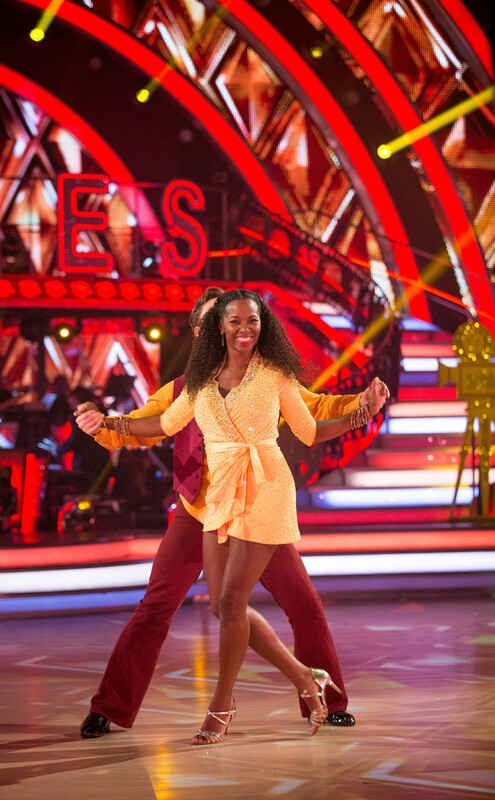 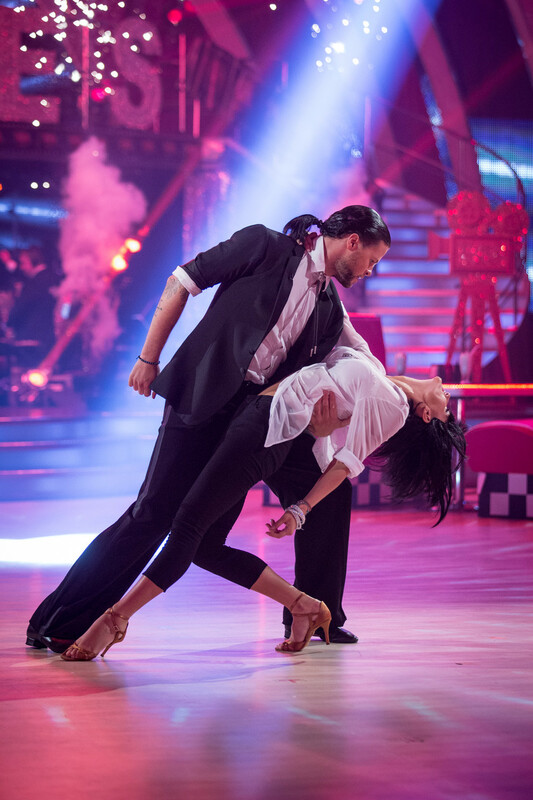 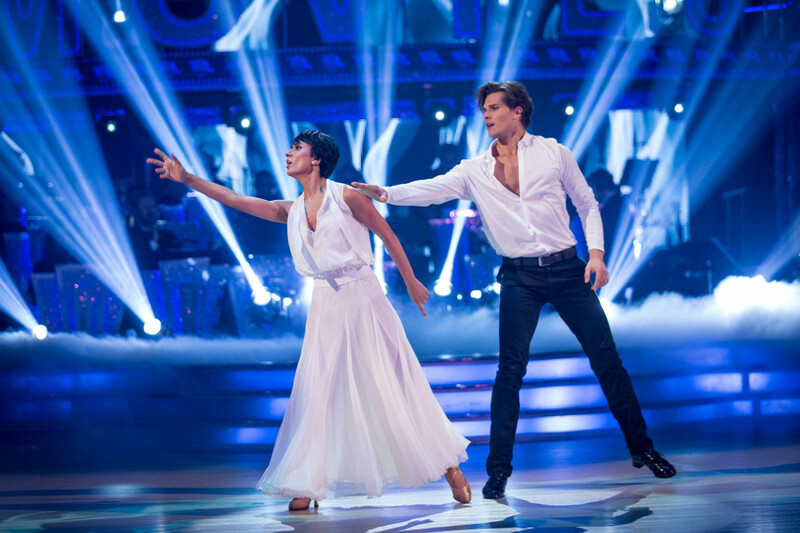 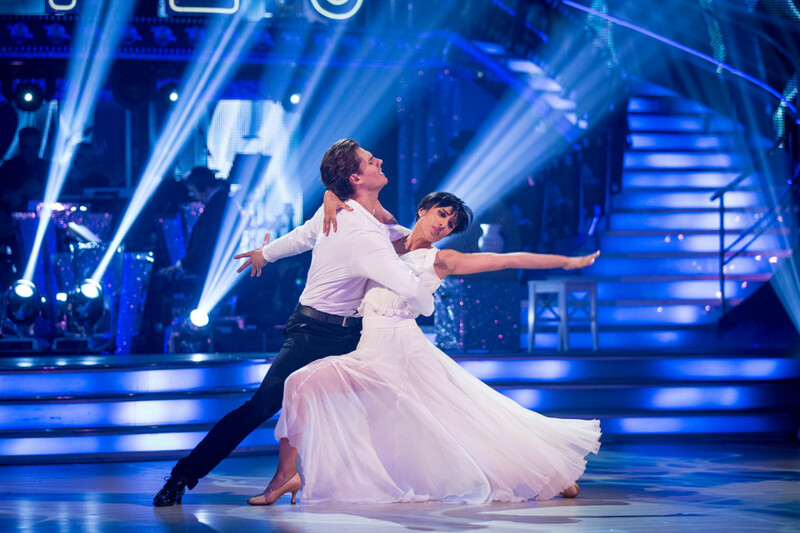 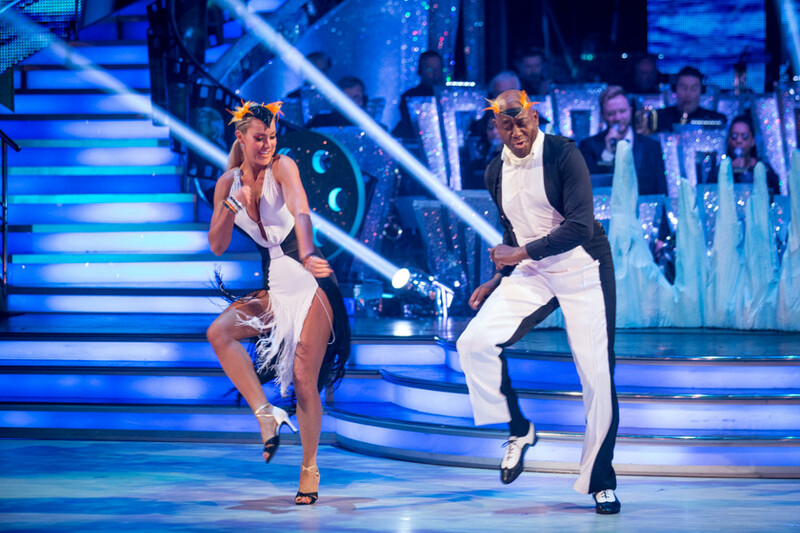 Movie Week arrived on Strictly Come Dancing 2015 tonight and it threw up plenty of surprises. 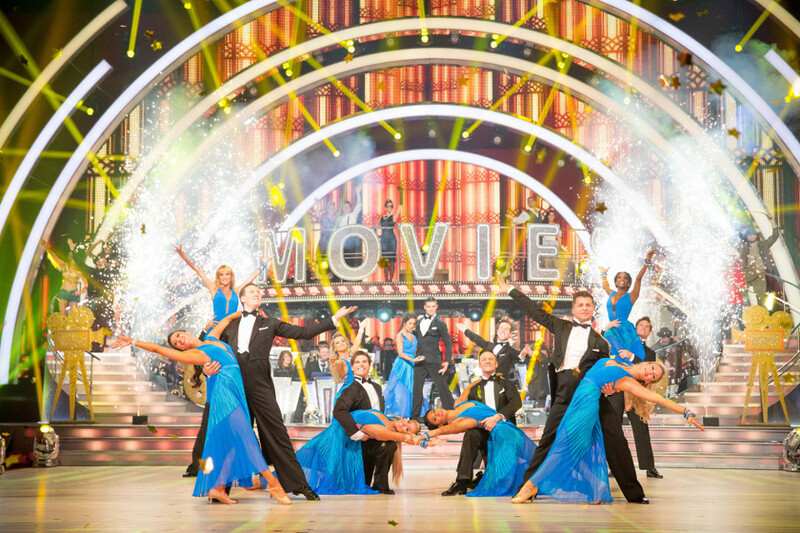 The remaining 14 couples performed movie themed routines and it was The Wanted star Jay McGuiness who topped the leaderboard with his partner Aliona Vilani. 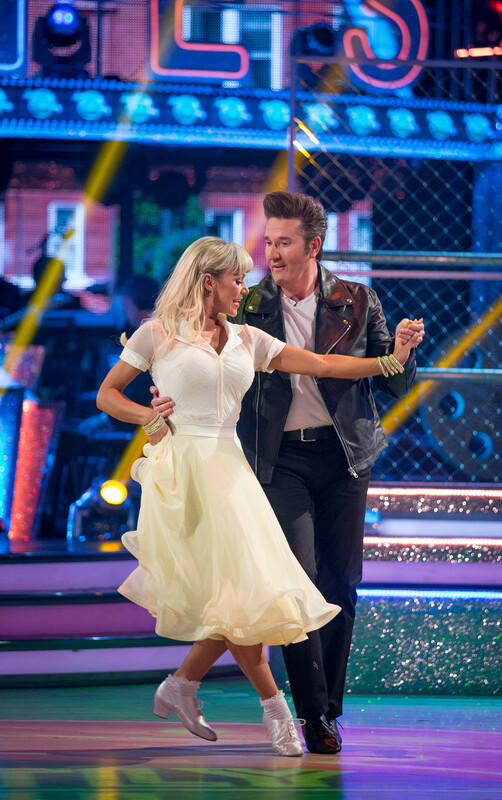 The two performed a technically impressive Jive with a Pulp Fiction theme and blew the judges (and us) away. 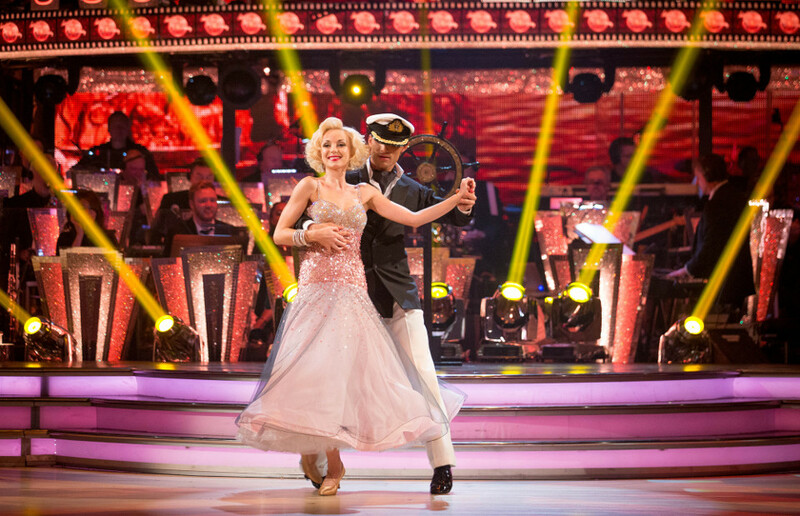 Elsewhere this evening Carol Kirkwood and her partner Pasha Kovalev finished at the bottom of the leaderboard just a few points behind Anthony Ogogo and Oti Mabuse, Katie Derham and Anton du Beke, and Ainsley Harriott and Natalie Lowe.